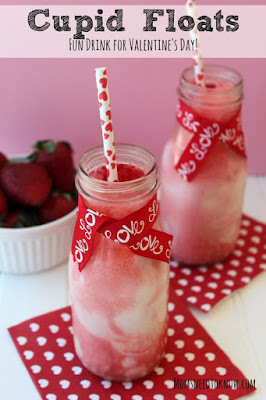 Today I'm linking up with Angela from "Southern Fried Teachin'" to share some of my favorite Pinterest finds this week. 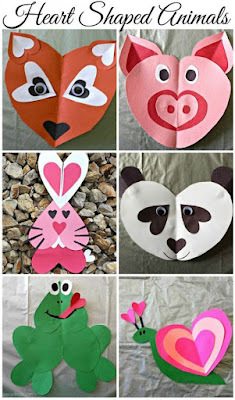 I decided to focus on Valentine's Day to help you prep for this upcoming fun and festive holiday! 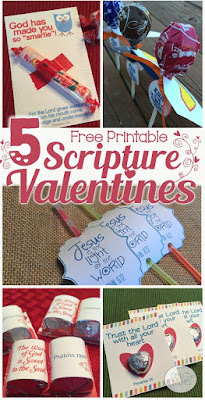 Looking for a great way to share the love of Jesus this Valentine's Day? 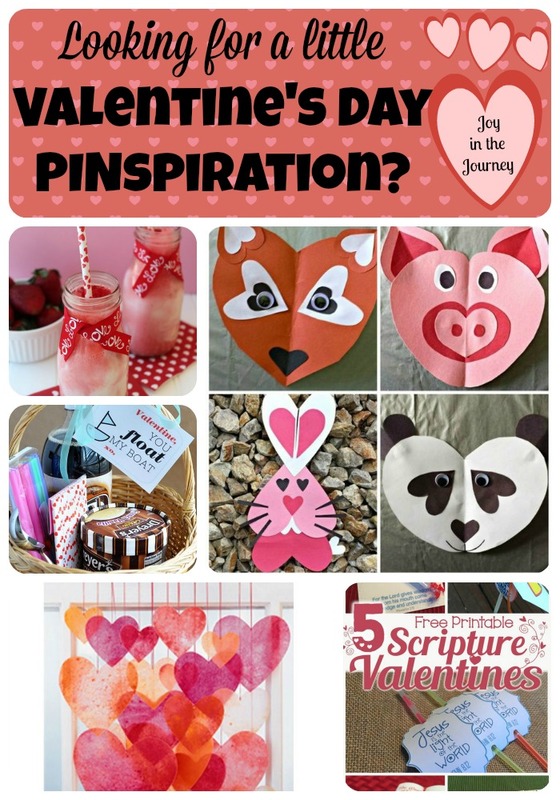 These FREE Valentine Scripture printables are perfect! They are simple, witty, and use easy-to-find items! Sounds like a win-win-win to me! 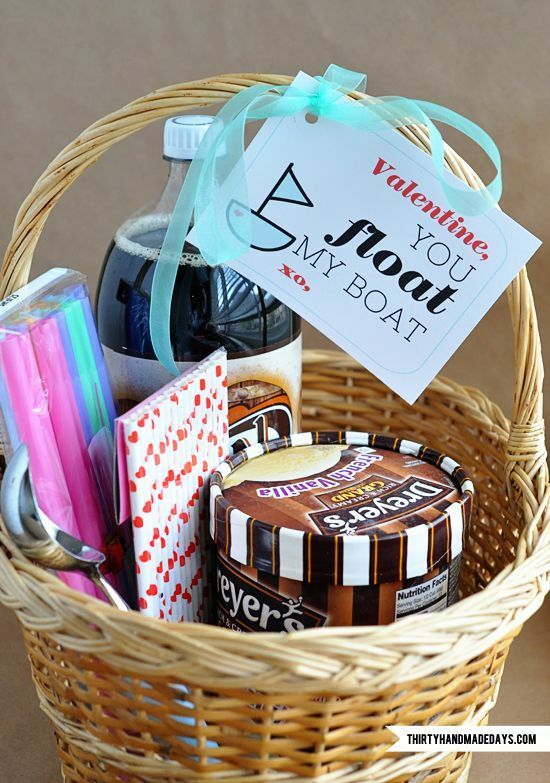 Perfect for teachers to give to their students or kids to pass out to their friends. What a fun way to use up old crayon bits - shave the broken pieces and place them between two pieces of wax paper. Then, using an iron, melt the crayon pieces into one large sheet. 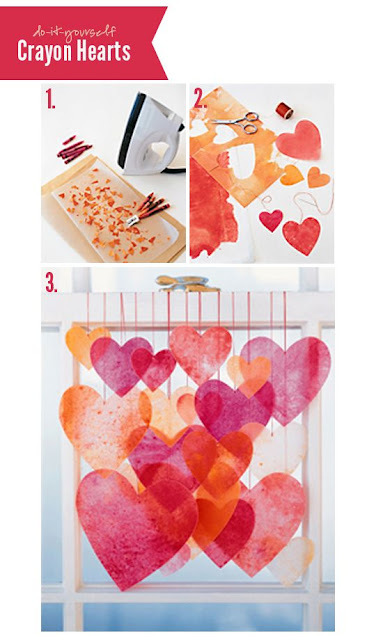 Once the crayon sheet is dry, you can trace and cut out different size hearts. How cool does it look with the light coming through the window? 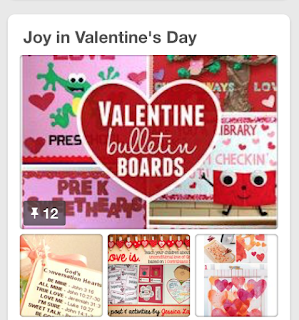 Looking for more Valentine's Day pins? 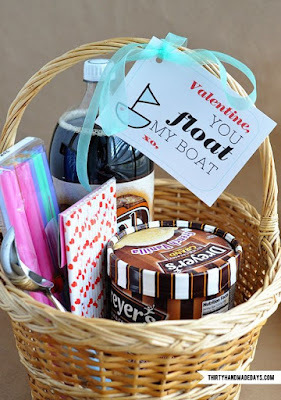 I'm always on the lookout for Valentine's Day ideas - from crafts to food to decor, etc.! If you've found a Valentine's Day themed pin recently, I'd love to see it! Leave the URL in the comments. Also, you can pop by Angela's Blog - "Southern Fried Teachin'"